On a number of Android smartphones and tablets, the manufacturer installs a number of apps out-of-the-box. These apps are called Bloatware and this posts describes how to uninstall pre-installed apps on any Android device without root, without root access. You may want to remove these kind of apps because they take up disk space on your Android device (Samsung, OnePlus, Huawai, …) and removing them can free up some valuable space. Because not all system apps can be moved to an external SD card. Removing is the best option for the default apps if you never use them. First of all, maybe you have already tried disabling the apps you don’t want on your phone. You can go to the details/info screen of the concerned app(s) and click the ‘Disable’ button. However, this will only disable this standard app on your phone, making it no longer accessible to you. But the app is still there, taking up space on your phone or tablet. You want to completely uninstall the app so that the app and all the Megabytes it is using are completely removed from the device. First of word of advice: when removing certain apps from your smartphone or tablet, you device may begin to act strangely. Some system apps are vital for the well-functioning of your device. Luckily, for most type of apps, you can uninstall them without an issue or negative effect. The Facebook pre-installed application is a good example of this, so I will take this app as an example for the rest of this post. Before you begin the work, I always suggest to take a backup just in case. If something goes wrong, you always have a working version of Android ready to put back on your smartphone. 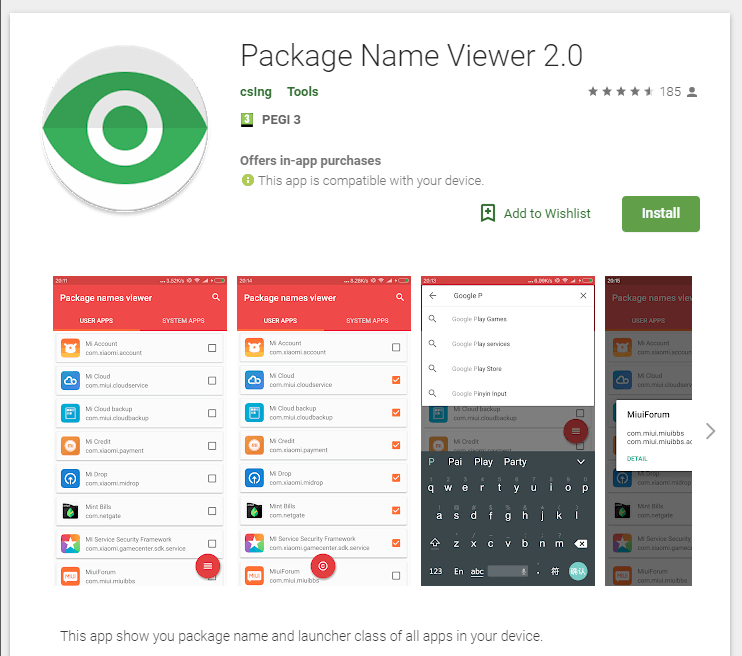 The very first step (other than taking a backup), is to download Package Name Viewer from Google Play and install it. This app will allow you to see the ‘real names’ of all Android apps currently installed on your device. If we take our example app Facebook, than this becomes com.facebook.system. Another example could be Mi Cloud, which is com.miui.cloudservice. We will need this name later on in the process to remove it. 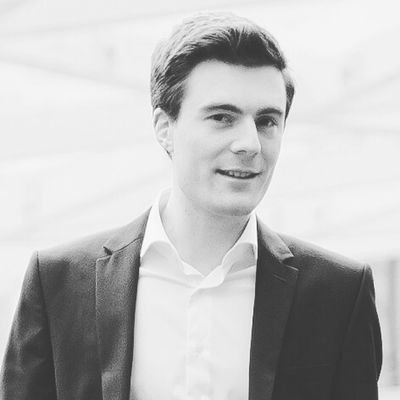 The second stap is to download the Google SDK from the Platforms Tools website on your MacOS or Windows computer/laptop. You can download it to your desktop and from there, unpack/unzip it (via Peazip, WinRar or any other program – often your operating system has this build-in). Hold the SHIFT button on your keyboard and Right-Click on the folder called ADB. Then choose to open PowerShell (or Terminal for MacOS). On your Android smartphone or tablet, in Developers Mode/Menu, enable USB Debugging. Now connect your phone/tablet to your computer via the Micro USB or USB Type-C connector. In the PowerShell window, type: ./adb shell (don’t forget to DOT at the beginning), press ENTER and now type pm uninstall -k –user 0 com.facebook.system to remove the Facebook app. If you want to remove another app, you simply replace com.facebook.system with the system name as displayed by the Package Name Viewer app. In the (rare) case something went wrong while removing the bloatware / OEM apps / carrier apps on your Android: perform a factory reset and these apps will all be back. The above all works on almost any Android, including: Samsung Galaxy, OnePlus, Huawai, Xiaomi, OPPO, Motorola, LG, Vivo, Lenovo, Sony, Asus and many smaller Android manufacturers.